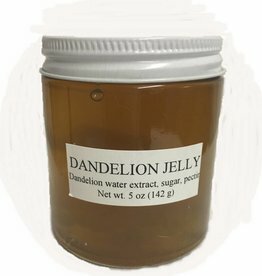 Taste spring any time of year with Dandelion jelly! Smoke Camp Crafts is a multi-generational business specializing in old fashioned jams and jellies, salt-free blends, and modern uses of traditional herbs. Smoke Camp Crafts offers workshops every May. Cozy up with this Cinnamon Apple jelly and some hot tea on a chilly day. Mmmmm, perfect. 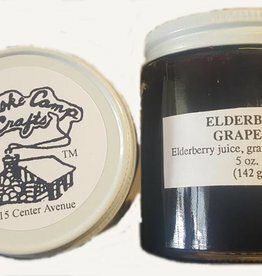 Elderberries have a rich and unique flavor that mixes well with grapes in this West Virginia made Jam.